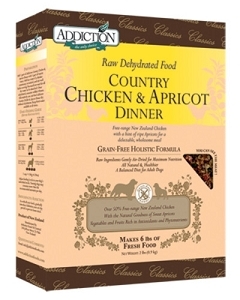 The taste of Thanksgiving can be had all year round with Addiction Wildlife Gourmet Turkey with Cranberries & Apples Entrée - a mouth-watering, grain-free meal that’s full of healthy, low-fat protein, fiber and natural antioxidants. 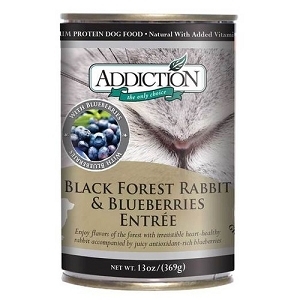 Treat your Dog to this Festive Recipe any time of the year with Delectable Turkey and Antioxidant-Rich Cranberries. Make family feasts with your dog memorable at any time of the year with this festive recipe. 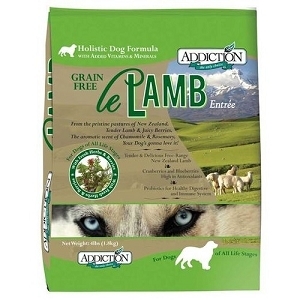 Lean turkey is known for its protein-rich properties and makes a healthy and nutritious alternative to chicken, beef or lamb for any dog. Cranberries and apples rich in fiber, beneficial phytochemicals and antioxidants round off this satisfying meal. 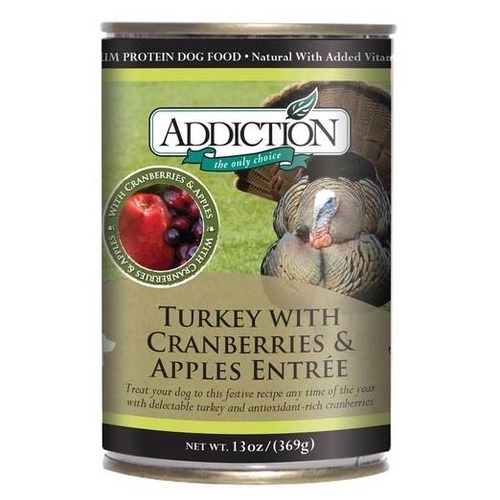 Addiction’s Turkey with Cranberries & Apples Entree is formulated to meet the nutritional levels established by the AAFCO Dog Food Nutrient Profiles for all life stages.